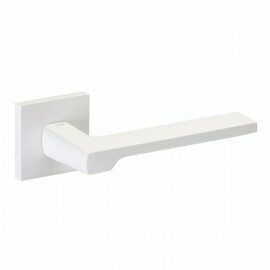 MANILLA JGO. 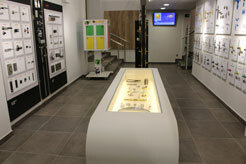 MOVIDA PCS LATON CROMO SAT. 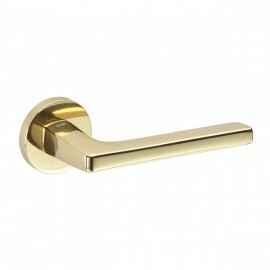 MANILLA JGO. 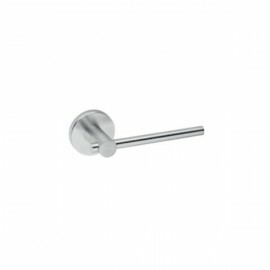 SHORT PCS LATON CROMO SAT. 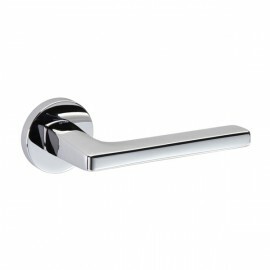 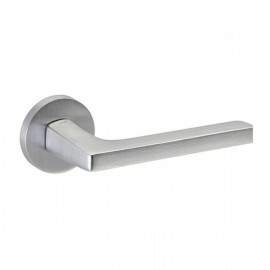 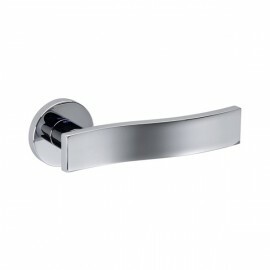 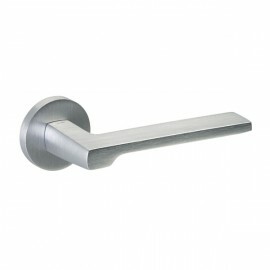 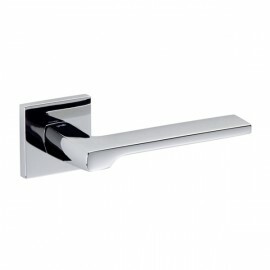 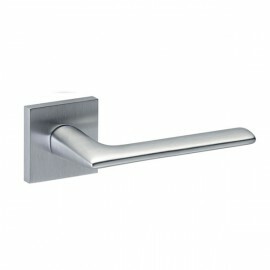 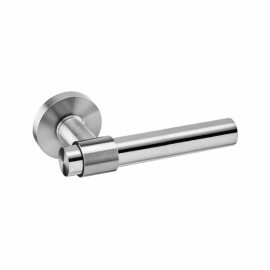 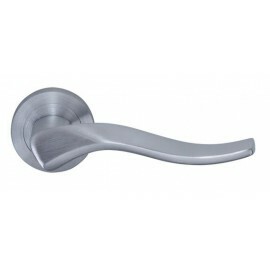 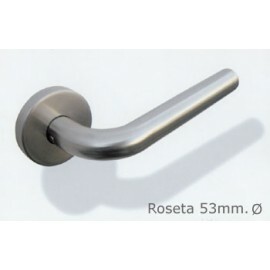 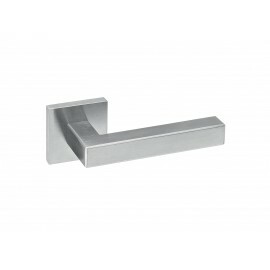 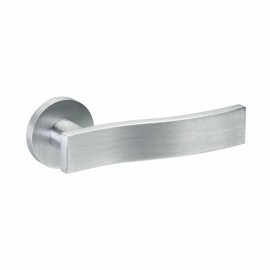 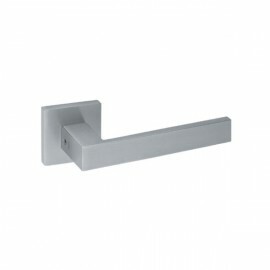 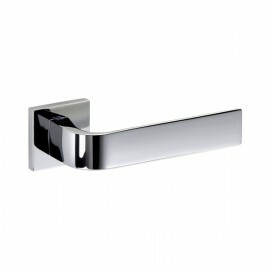 JNF Architectural Hardware TERMINACION: ACERO INOX MEDIDA: Roseta 50mm.